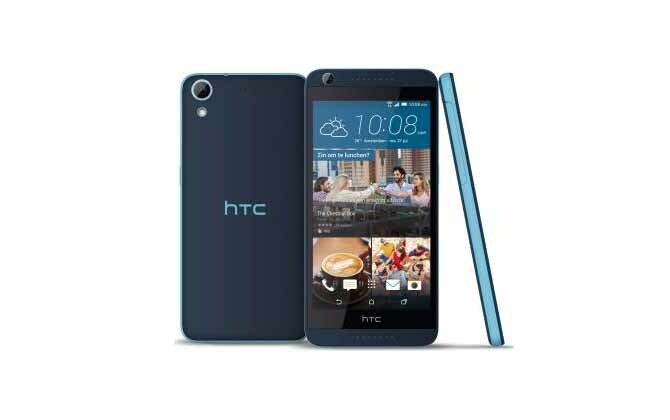 Whether using HTC Desire or any other mobile phone, data loss is a common problem for everyone. There are various data recovery tools on the market that can recover lost data from HTC Desire. Rcysoft Data Recovery Software provides the simplest and most effective HTC Desire mobile data recovery solution. 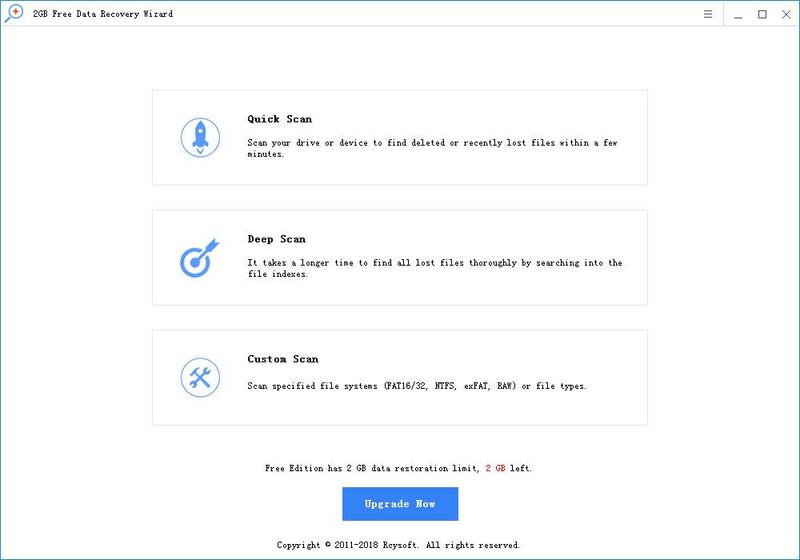 As a professional data recovery software, it can recover lost files from HTC Desire as photos, videos, and other file types. Step 1: Connect HTC Desire to your computer. Or just use the HTC Desire SD memory card. 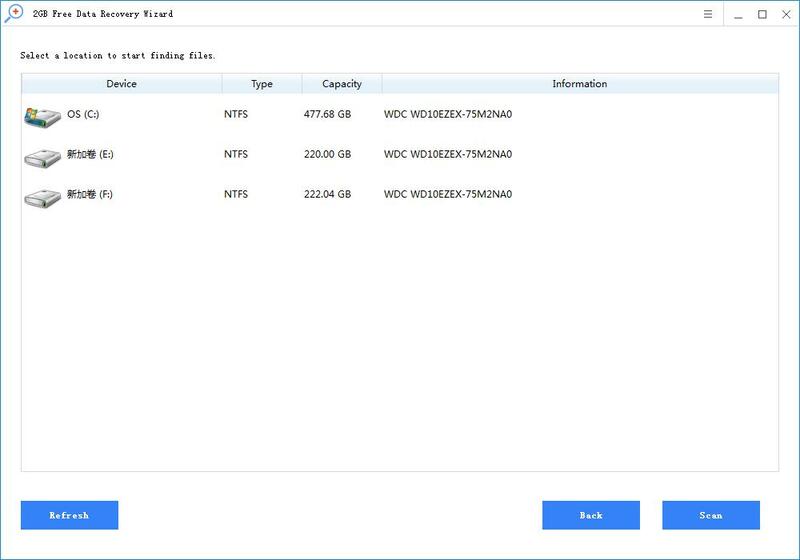 Step 2: After selecting the SD card from the computer's drive options, click the "Scan" button to start searching for the missing data. 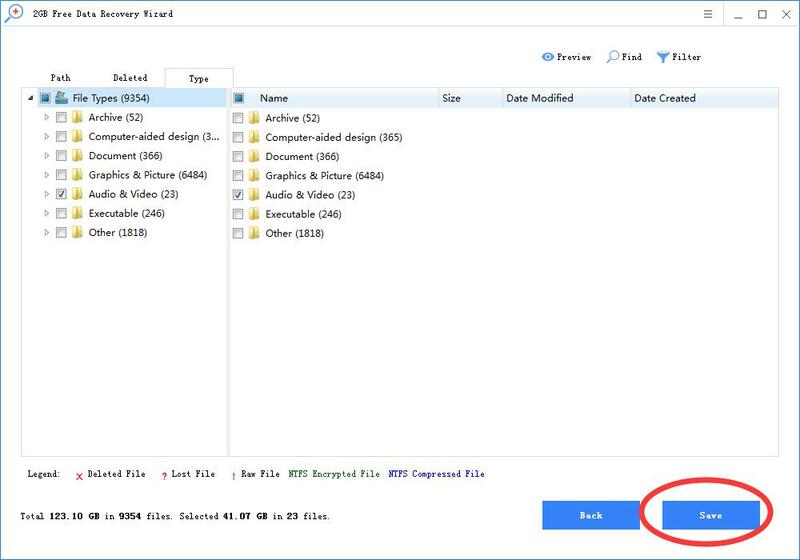 Step 3: You can view the list of files as soon as the scan is complete. Select the file you want to restore from the list and click the "Restore" button to perform HTC Desire recovery.